Every March, for what is now an official unofficial tradition, a handful of No Boundaries students make a weekend trip down to San Diego to participate in the San Diego Half Marathon. While few (if any) of these half-marathoners would consider themselves “runners” in the traditional sense, all of them enjoy the challenge of testing the waters in a modality that differs from their everyday training. What is perhaps most remarkable about this annual tradition is the year-to-year improvements these students demonstrate despite their minimal sport-specific training. 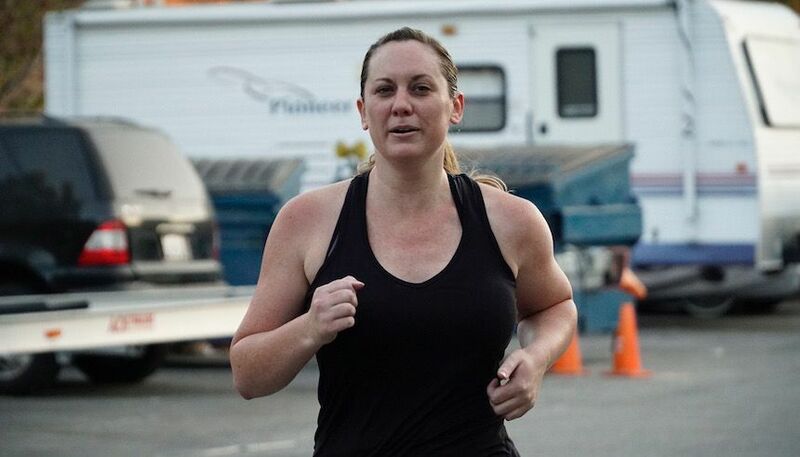 Joy completed her third half-marathon this year. Her preparation included participation in our GPP program, along with a handful of low-intensity runs during the month prior to the half-marathon to get used to the time on her feet. You may be surprised to hear that this training, with it’s very low running volume, led Joy to an 11-minute personal record. Just the year before, with similarly minimal running training, Joy had a 15-minute personal best over her 2017 performance. And this story is not unique -- I’ve seen this play out in my own running and in the performance of others, too. What this tells us is twofold. Second, never underestimate the power of General Physical Preparedness. Joy’s performance improvements coincided directly with her improved GPP. Over the span of three years, she gained strength, stamina, cardiovascular endurance, power, speed, coordination, and so on, and with these improvements her performance in the specific skill of running improved. GPP is the bucket that spills over into all other buckets, and is a largely untapped well of potential in casual exercisers and competitive athletes alike. It is universal currency in health, sport, and fitness. If you want to get better at running, I would highly advise you to train the skill of running. But don’t underestimate how far GPP will take you.